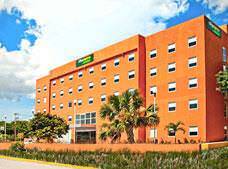 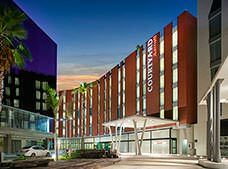 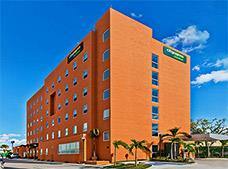 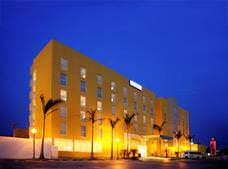 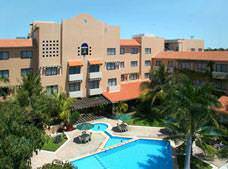 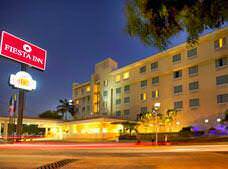 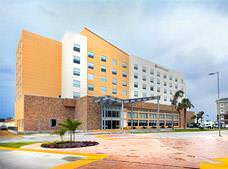 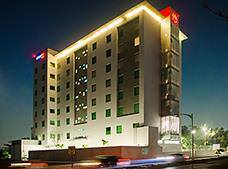 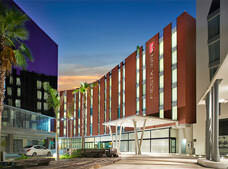 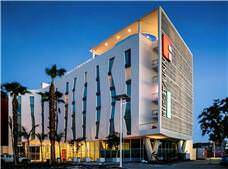 Courtyard by Marriott Ciudad del Carmen is located near the exit to Villahermosa and is just a few miles away from the administrative buildings of PEMEX. 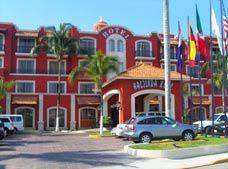 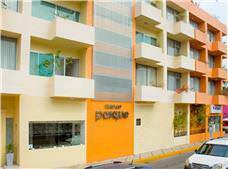 * Rates for booking hotels in Ciudad del Carmen listed in Mexican Pesos based on the cheapest average cost (Before taxes) per night. 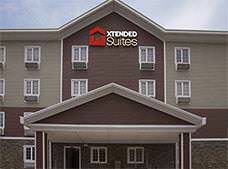 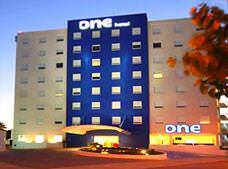 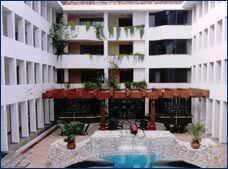 ** Hotels that do not show prices is that do not have availability today, but they could have it within days.